RSU International Student Conference is not just a place where students come from all over the globe to present their scientific work and achievements. It is a place for all kinds of exciting activities and events where international and latvian students, as well as passive participants of the conference have a chance to participate. Riga is not only popular for it's rich history and grand architecture, but it is also a place for shopping. 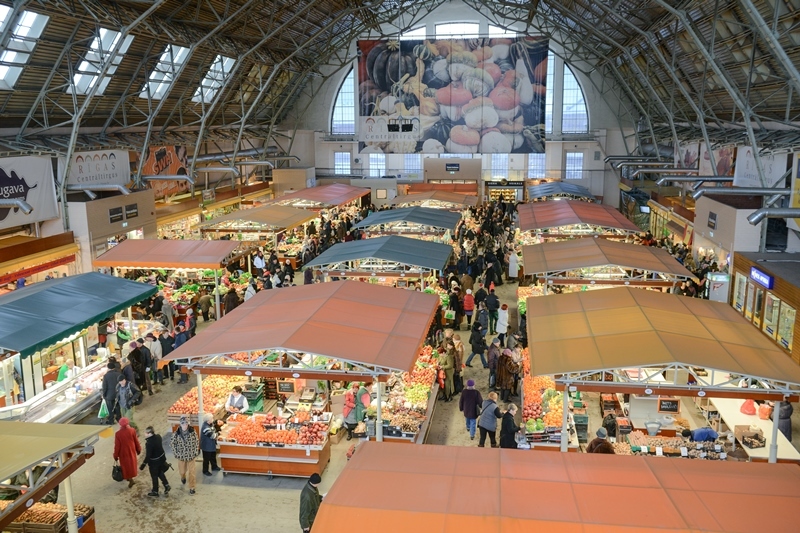 The Central market, located in Riga, Latvia, is Europe's largest market and bazaar. In 1998, it was included in UNESCO World Heritage Site list. Look up and you will see. the wide variety of Riga's architecture and buildings. This guided tour will start from the 19th century magnificent Art noveau buildings and take you back in time to the 13th century to see the late Romanesque and Gothic architecture. Saeima is the parlament of the Republic of Latvia. It is located in the heart of the old Riga and consists of 100 parlament members who are elected by voters. The parlament building is a typical 19th century neo-renaissance style example. My Clinic Riga is a modern European level and world class clinic that offers a full range of services from medical consultations and diagnostics to surgery, infertility treatment, and complex medical procedures. See for yourself how the clinic operates in an exclusive excursion.